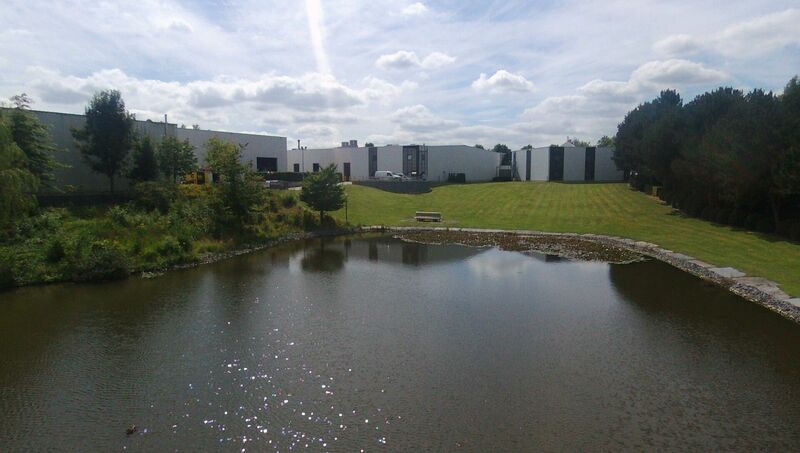 We , Hydrauliek Morreels NV, do not keep any more data then usefull for our website. If you do not agree then we will remember your choices for you for as long as you do not close this window or exit the website. 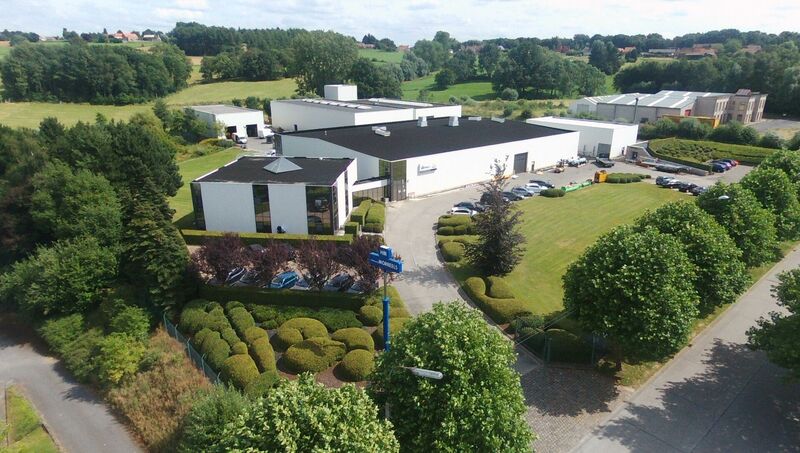 To answer for the rising demand in the general end-customer market, rexroth Belgium has been working for about 8 years with an official servicepartner. Hydrauliek Morreels N.V. from Ronse. 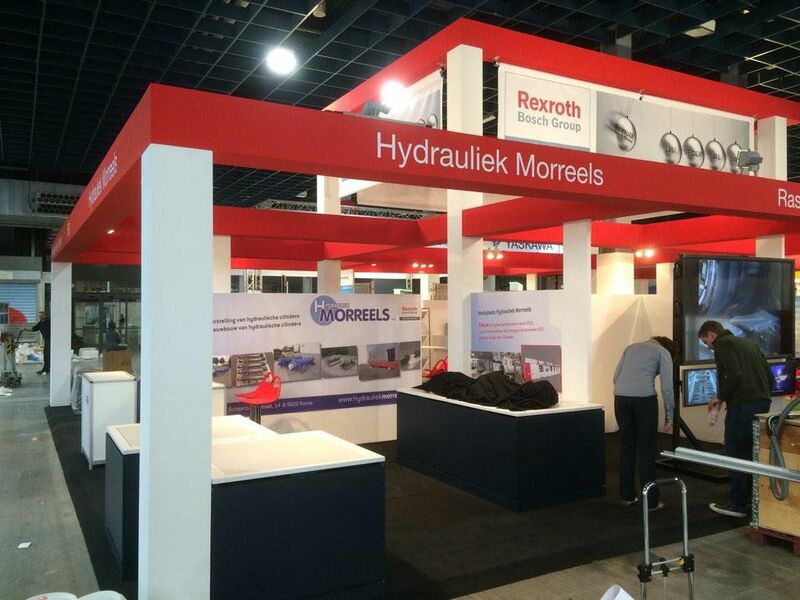 Support for general rexroth projects. 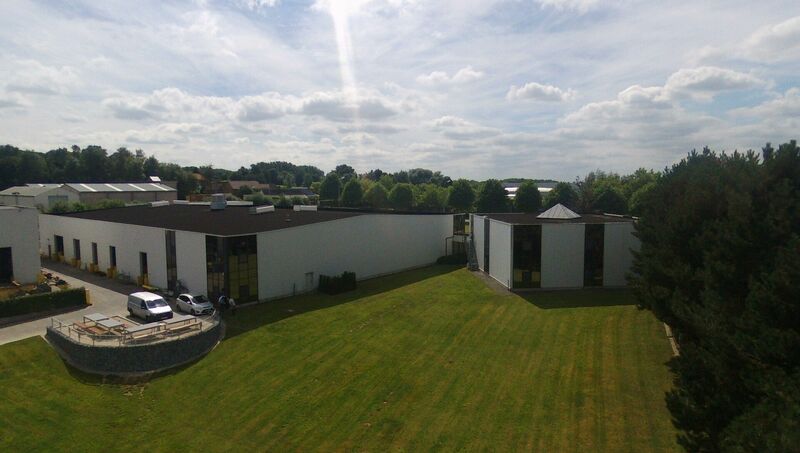 Our department in Ronse is the biggest one and can suit to all your needs. You can see the different services & machines that we have with some more information. Click me if you wanna learn more about the services we offer in antwerp. This is a link to our projects page, you can see most of our larger projects here, with some pictures and description of what we did exactly. If you want more of them , check on facebook ! 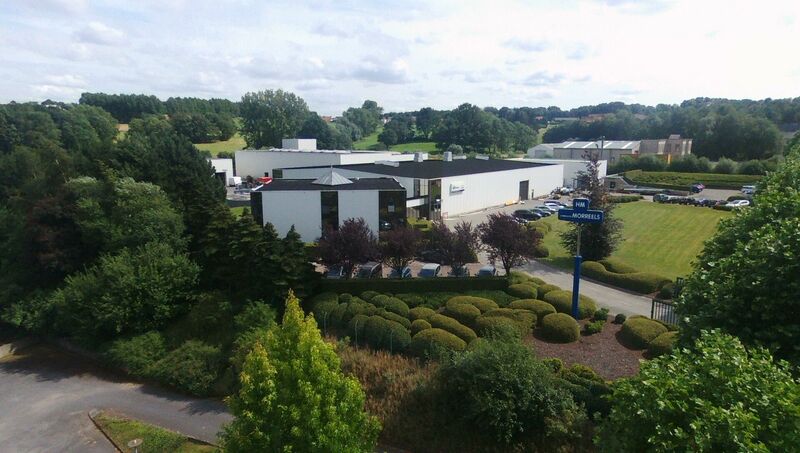 Read our biography, our references, anything else you might want to know about the background and spirit of this company, you'll find that here. To top it off we have an application form that you can fill out if you think you'd fit right in here as an employee.. 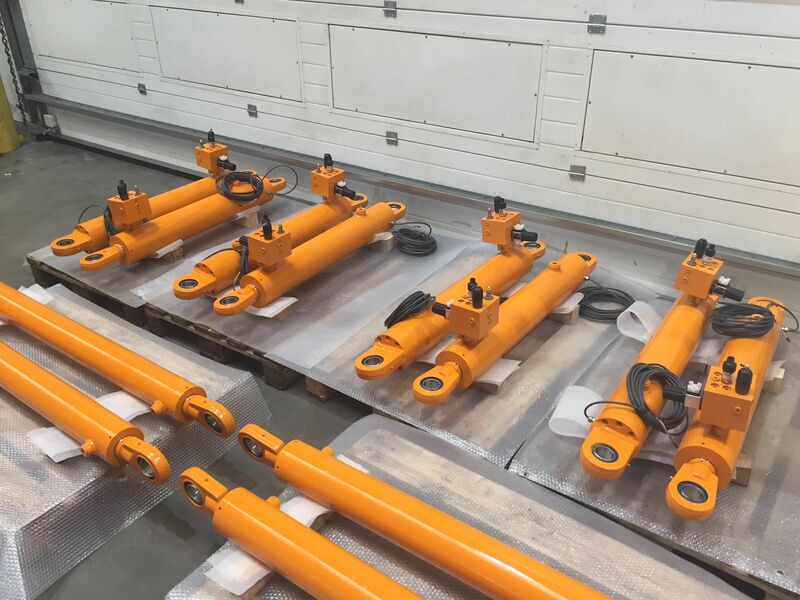 Here you can see what we can do for you, our wide range of personalised hydraulic groups are tailored to your specific needs. Our hydraulic groups are made with the finest materials by the finest craftsmen. 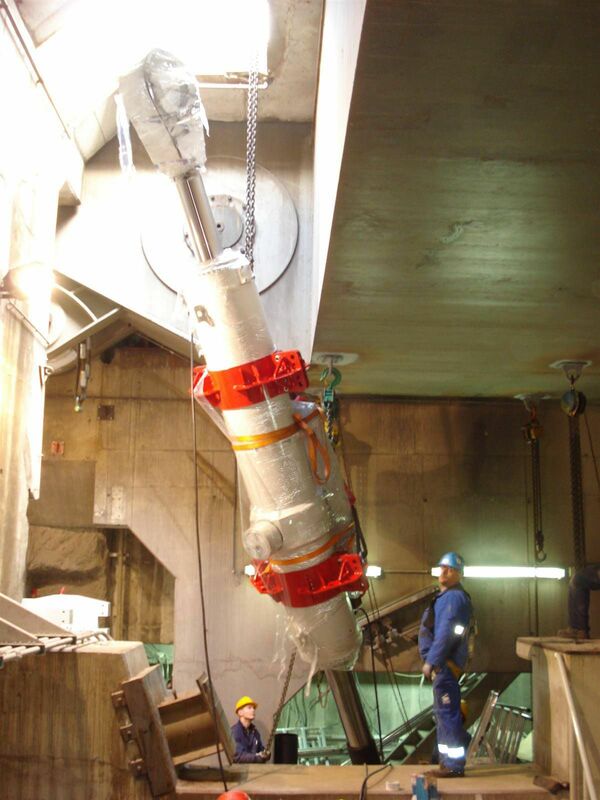 The quality of our production process makes for a long and durable solution. 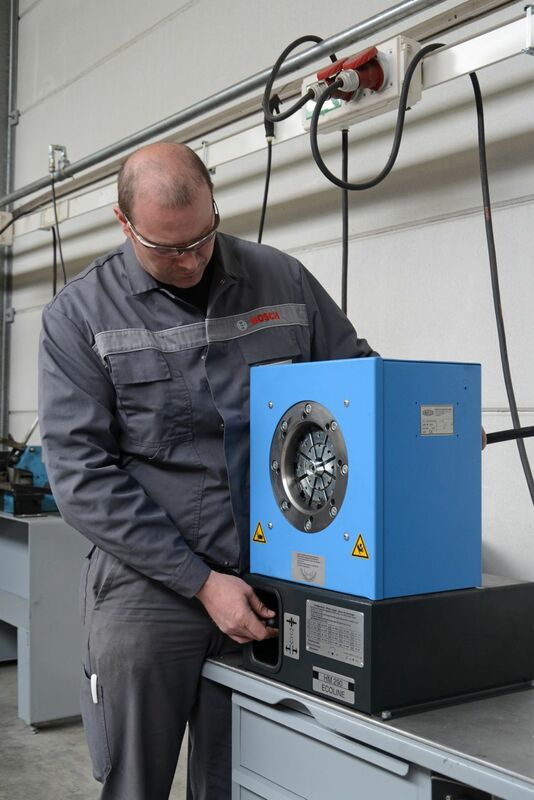 Browse through all our components to see what both we and Bosch Rexroth have to offer. 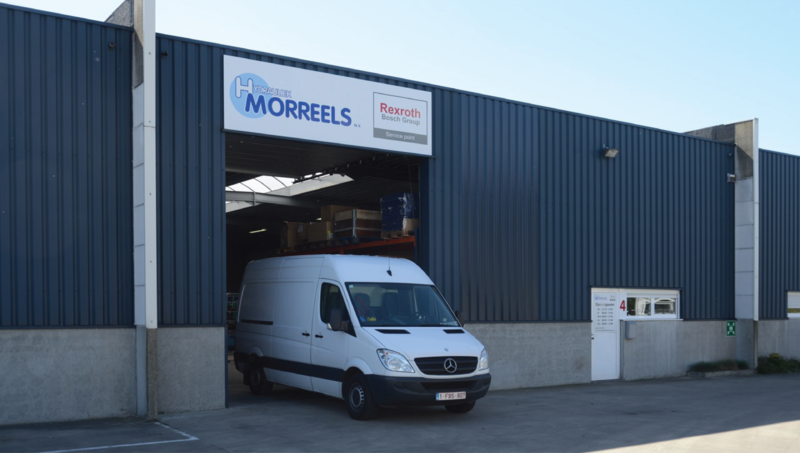 Find all our contact information, including but not limited to our bussiness hours, the email adress and phone number of both our department in Ronse & Melsele. This information is under the protection of your privacy rights and will not be distributed or shared in any way.